The best foam party! | Foamalicious foam machine sales, foam party services and foam machine rentals worldwide. 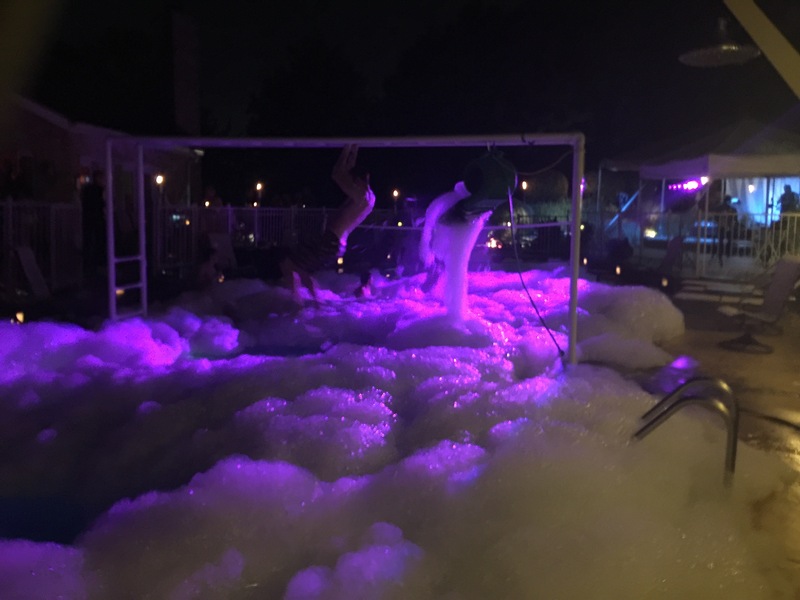 Home » Reviews » The best foam party! I absolutely enjoy the foam party and all my guest really had a good time!!! !